Tottenham Hotspur are in talks to sign Napoli midfielder Amadou Diawara, according to reports in Italy. Diawara has been linked with Spurs since the beginning of last season after impressing at a young age for Napoli. However, the 21-year-old has struggled for regular game time in Serie A, making just 13 league appearances so far this term. That doesn’t seem to have put Spurs off, though, with Italian outlet Gazzetta dello Sport (via Calcio Mercato) claiming the Londoners want to sign Diawara this summer. The report suggests Tottenham have already entered talks with Napoli over a possible deal for the Guinea international, although there is no indication how far down the line discussions are. 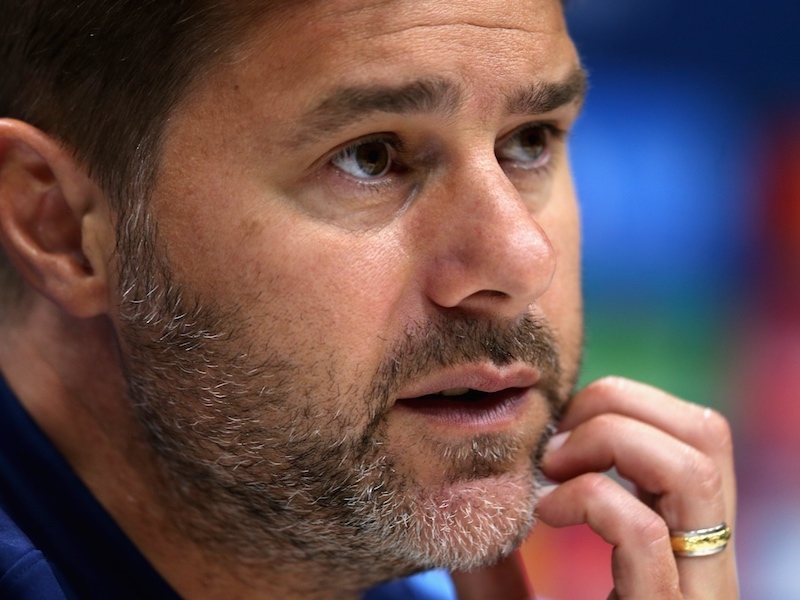 Spurs are in need of a new central midfielder after selling Mousa Dembele in the January transfer window. 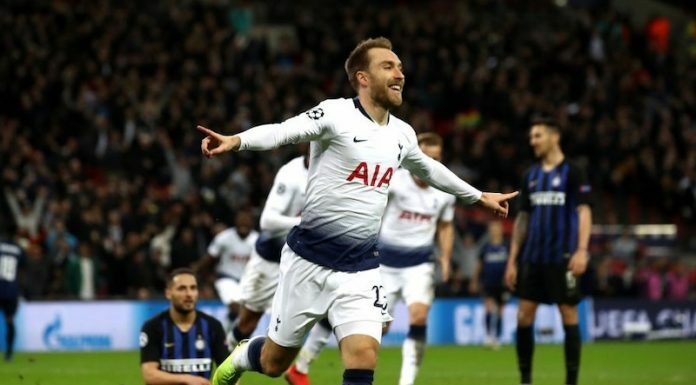 Harry Winks and Moussa Sissoko have done admirable jobs this season, but Mauricio Pochettino requires more depth and quality in the middle of the park. Tottenham fans may be hoping for a more established player than Diawara, but the youngster is undeniably talented and could be a good long-term buy.